Mercure Ayr Hotel overlooks the seafront promenade. All bedrooms feature a flat-screen TV and complimentary high speed WiFi. 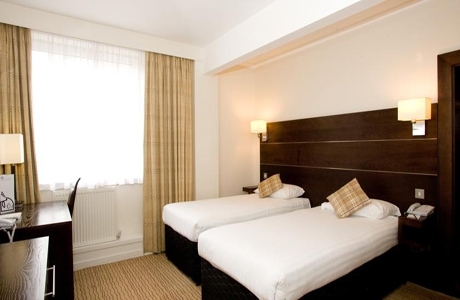 The hotel has leisure facilities, Brasserie Restaurant and bar. The Town Centre is just a 2 minute walk away. 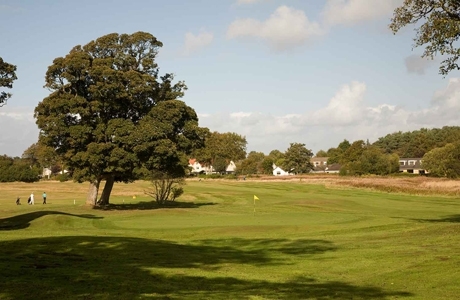 Lochgreen is a 6,800+ yards upland links/parkland golf course that will test you all the way. 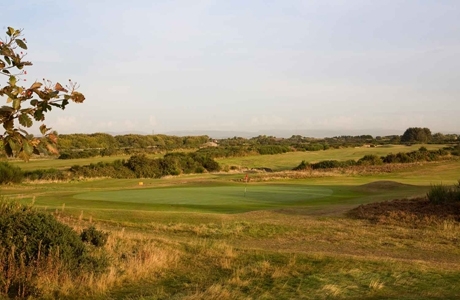 At points it runs parallel to Royal Troon and was used for several years as a qualifier for the Open (Jack Nicklaus qualified here in 1962). 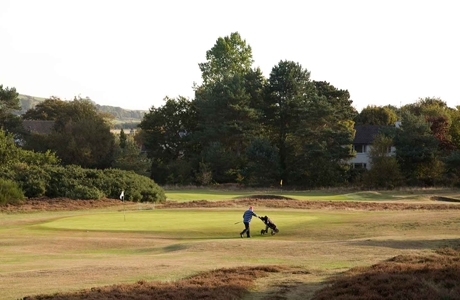 Fullarton, at slightly less than 5000 yards is an uplands links course, with narrow, undulating fairways generally flanked by heather and gorse. With deceptively tight and testing greens here is where to sharpen up your game.